Another quick pause this month from my written blabbering about my research. Because it is time for some spoken blabbering about my research! First and foremost: I was invited to register a 100-seconds audio segment for the Academic Minute. 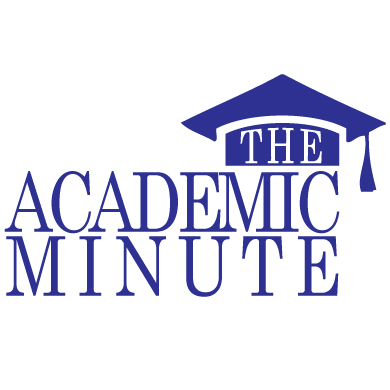 The Academic Minute is a radio program of the WAMC Northeast Public Radio that gives to scholars around the world a chance for a very brief presentation of their work. My segment is going to air tomorrow at 7:34 AM (Eastern time) and, if you do not want to get up early, also at 3:56 PM. The segment is going to be about my work on memetics. If you do not have a radio (duh) you can live stream from their website. The live stream might work also if you are not in the US. but I haven’t really checked. However, once it’s done, you can probably download the podcast (although I am not really sure why somebody would get into so much trouble just to listen to my delirious thoughts for 100 seconds). A big thanks to Matthew Pryce, who organizes the program and was so kind to invite me for a segment. One speaker had to cancel her presentation, and people were invited to fill the gap. So excuse my lack of fluency, but I didn’t know I was going to present until the day itself! This is it for now, I promise that I’ll write something more about this paper in the future.